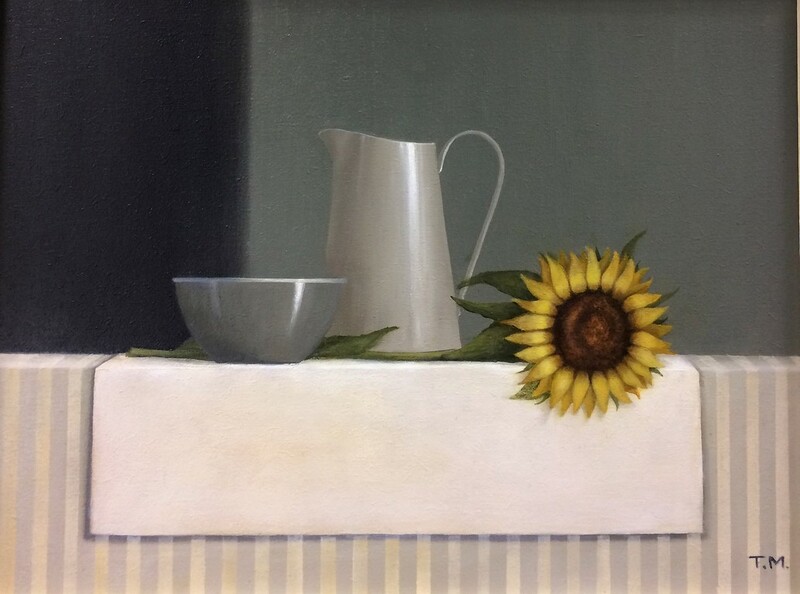 Born in England Trudie Mooney now lives and works in the west of Ireland. 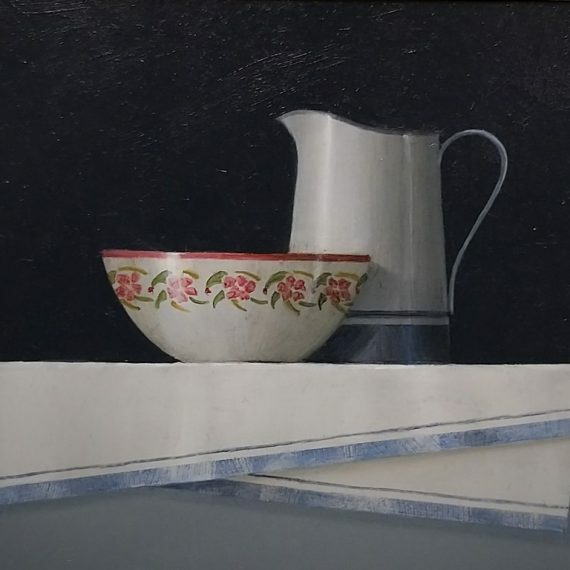 She graduated in the eighties when she was primarily a printmaker. 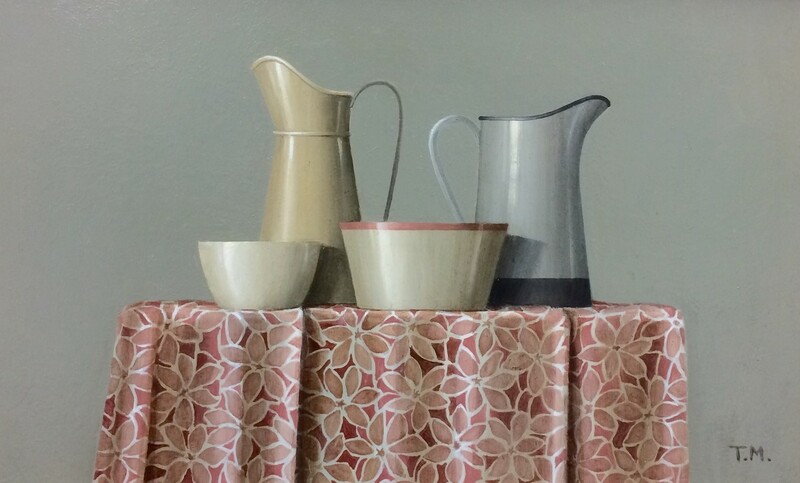 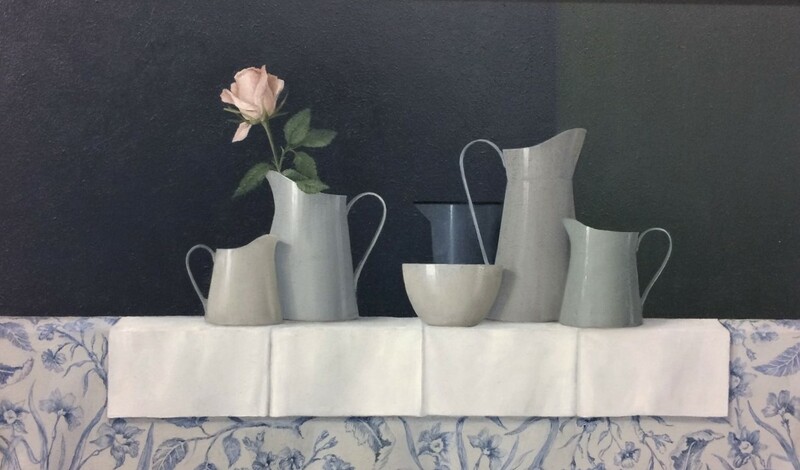 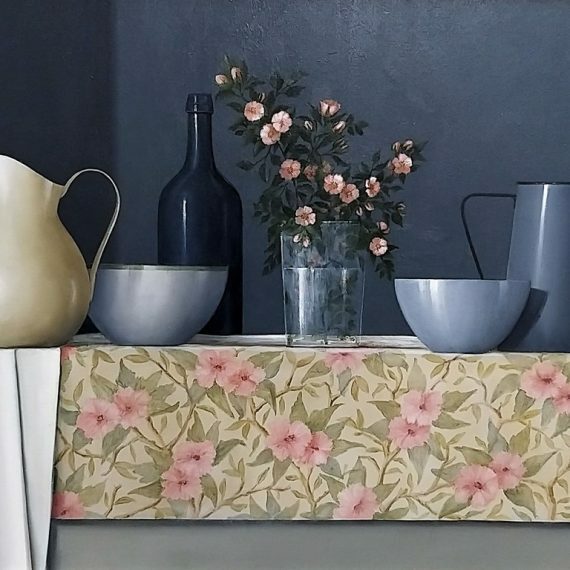 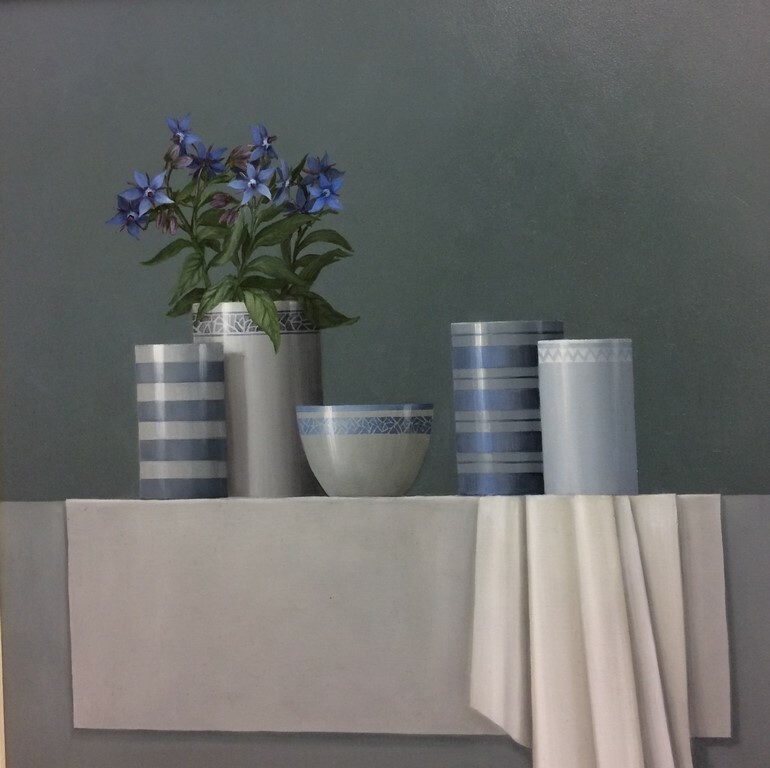 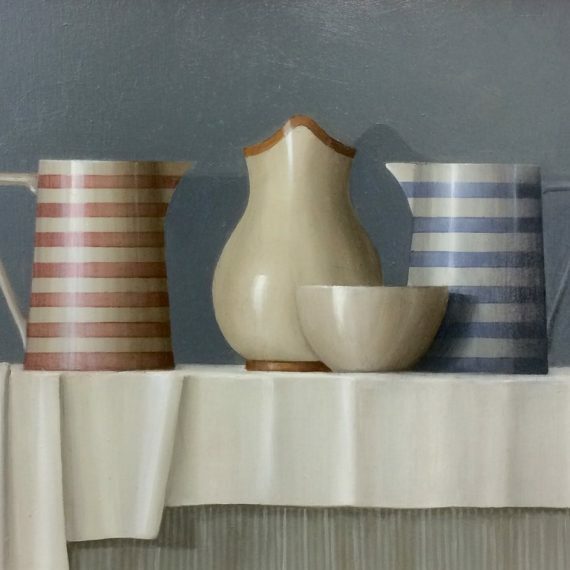 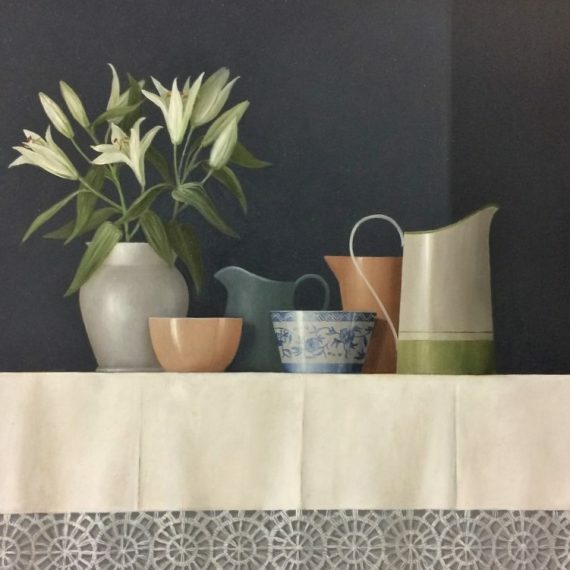 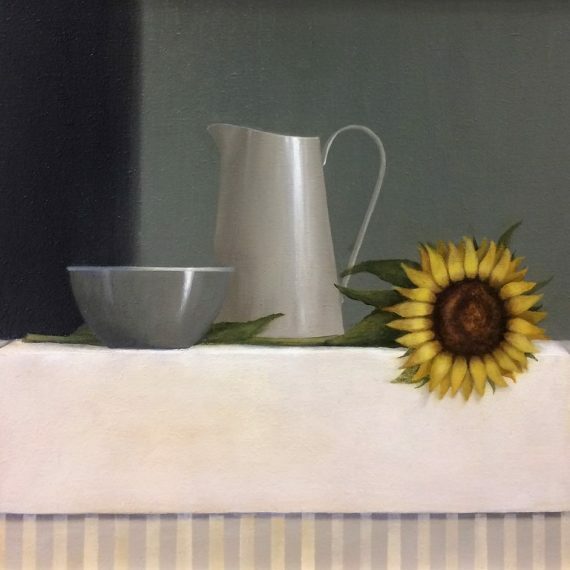 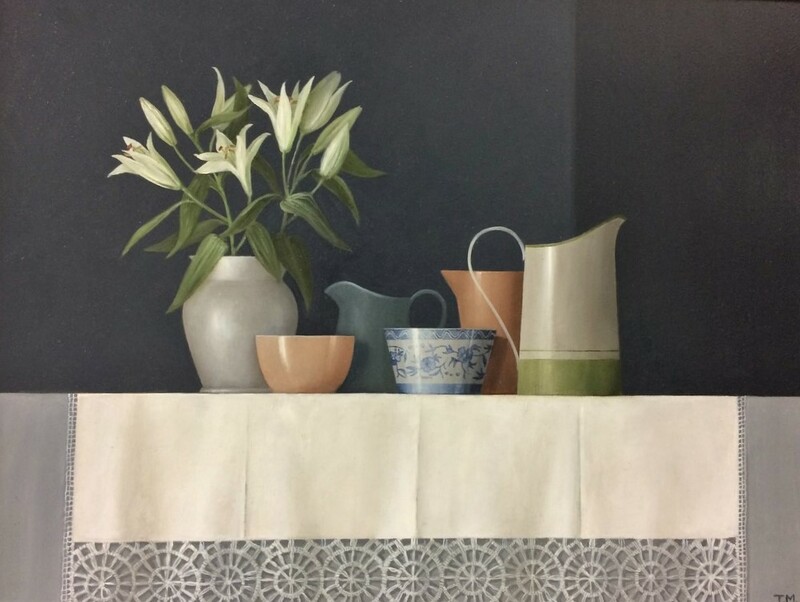 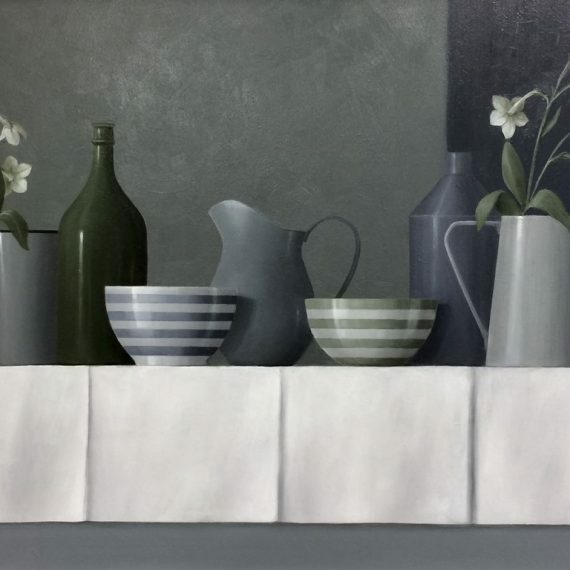 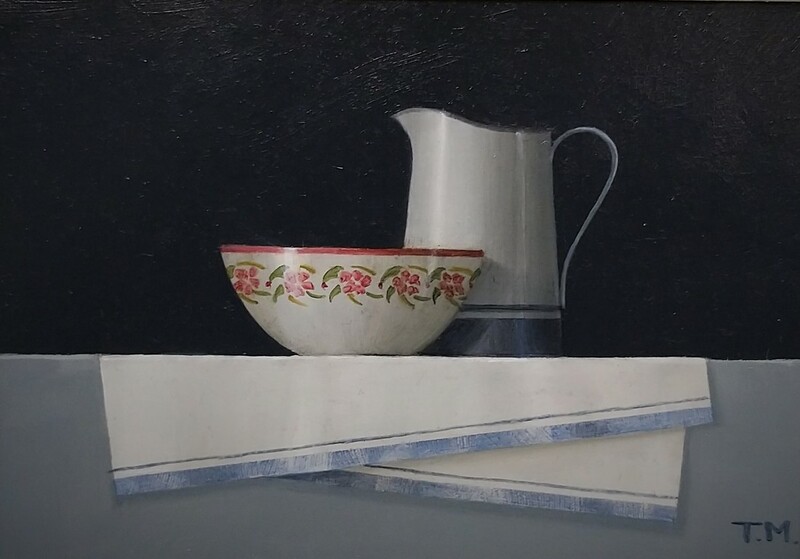 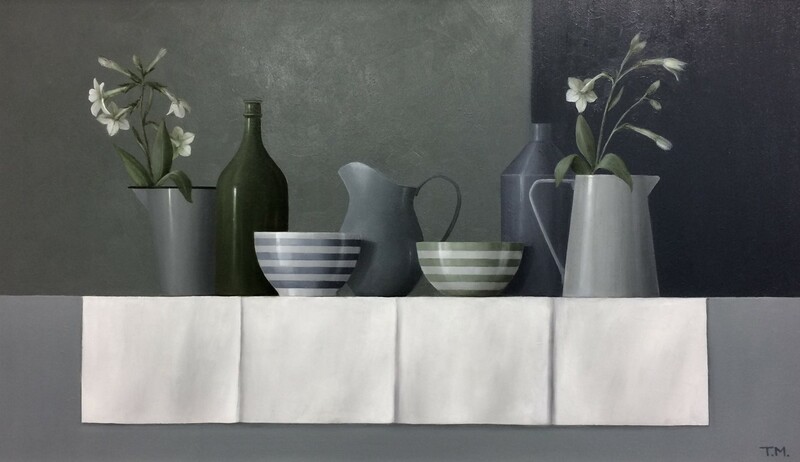 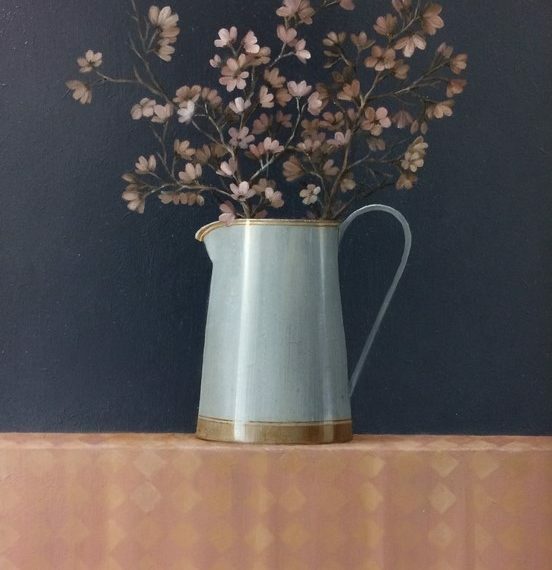 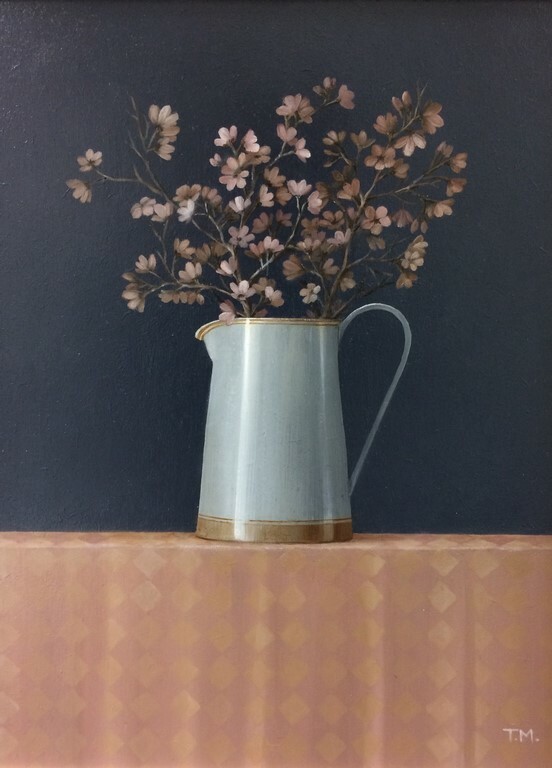 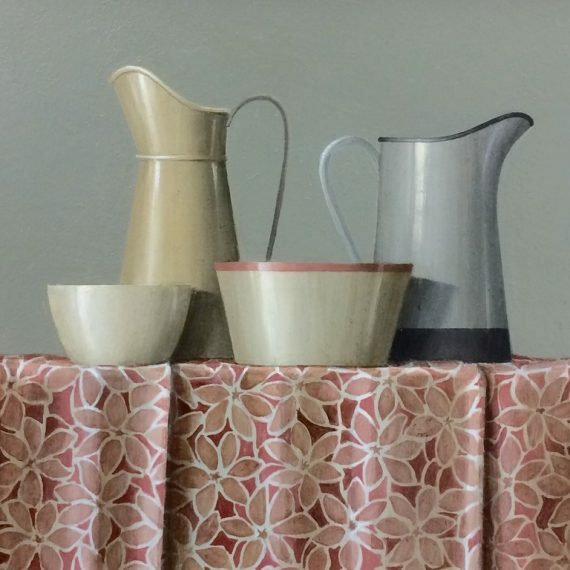 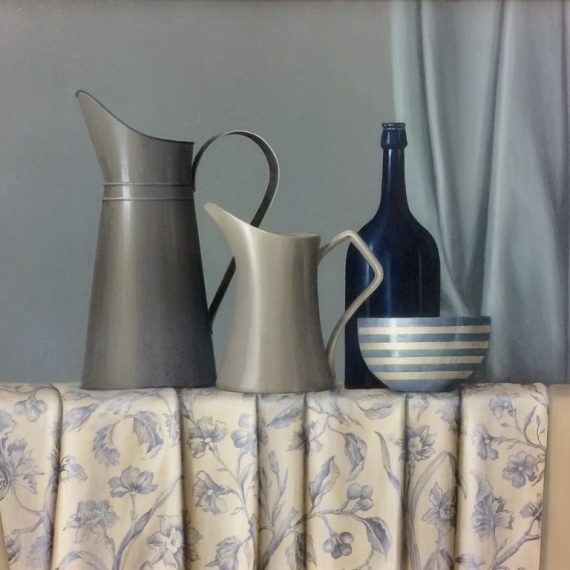 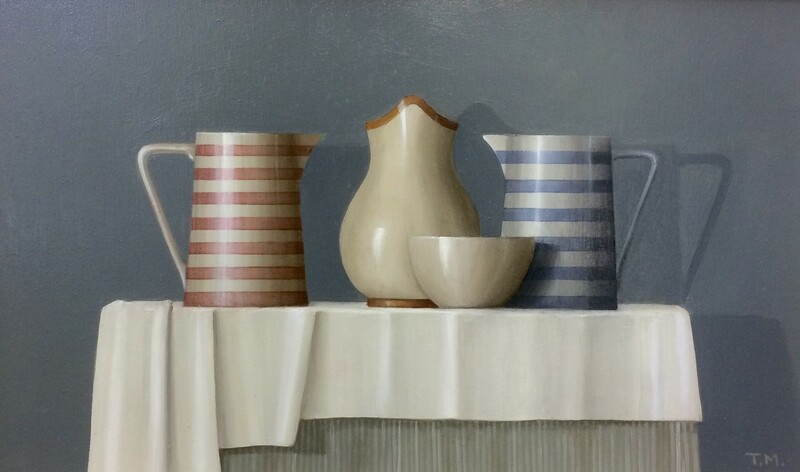 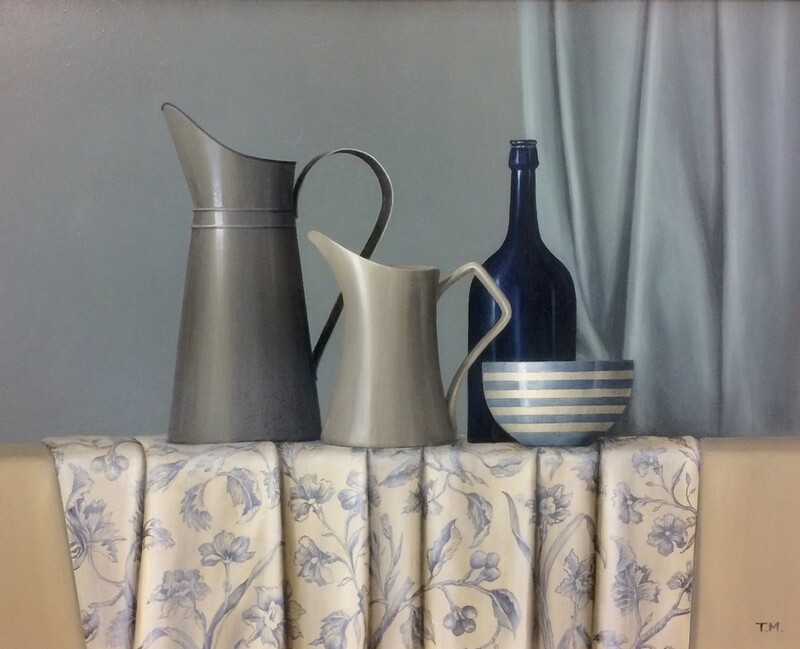 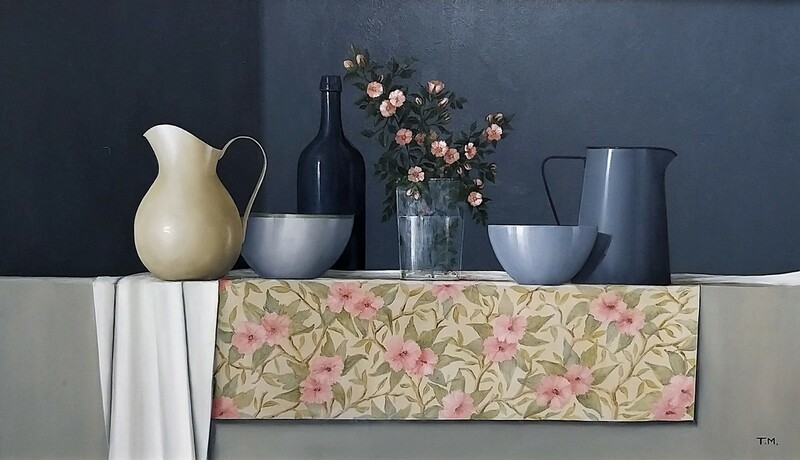 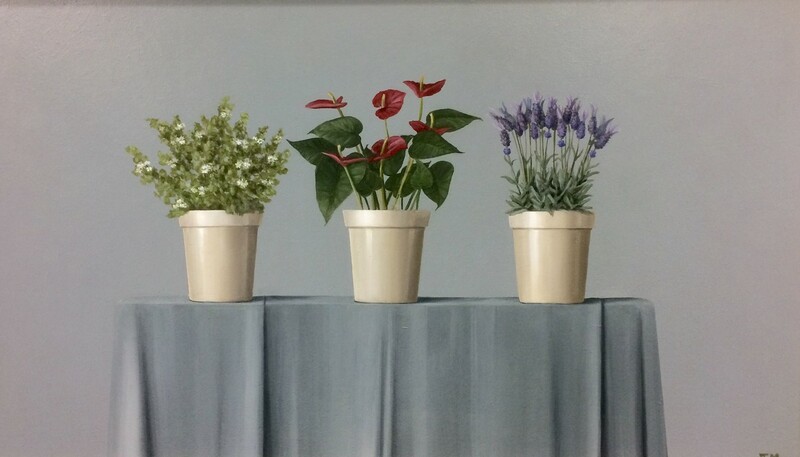 After shifting her focus to painting in oils Mooney began exhibiting in Ireland and is now known for her precise still life paintings. 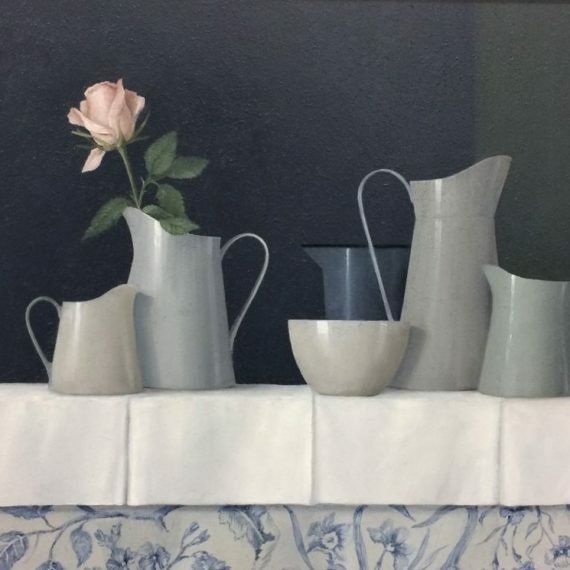 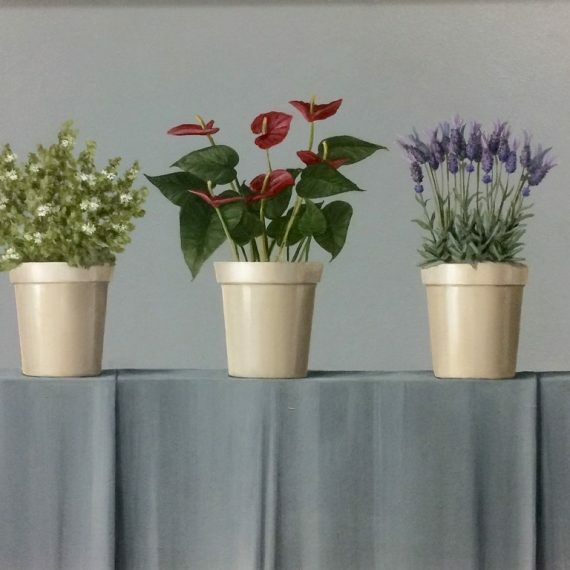 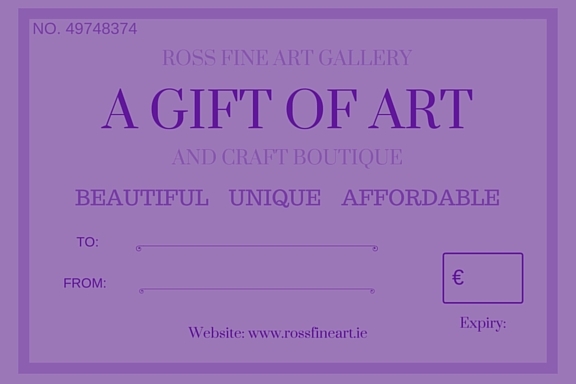 She has exhibited at RUA and RHA and is represented in many public, private and corporate collections.